This text needs a context to make sense. Before hearing it, listeners need to be reminded of the feuding brothers we met last week and hear the story of Jacob and his mother tricking his father Isaac into giving him brother Esau’s blessing. One way to do this is to invite the children forward and tell the story in your best storyteller style. End with Rebekah hurrying Jacob away from the furious Esau out into the desert with directions to his Uncle Laban’s house – a long way away. Then send them back to their seats to listen to what happened next as you read it from the Bible. Jacob says “Surely the Lord is in this place and I did not know it.” The Psalmist says that God knows me completely and is with me wherever I go. Instead of gathering prayer concerns, gather where I will be or what I will be doing this week statements from worshipers of all ages. Start it by describing briefly someplace you will be or something you will do during the coming week, then saying “Surely the Lord is in this place.” Ask one or two others to say where they will be responding to each with “Surely the Lord is in this place.” Then, hear statements from the congregation. Depending on the number of worshipers, you (or the whole congregation) can repeat the phrase after each statement or wait until all the plans for the week are named before repeating the phrase for the group. 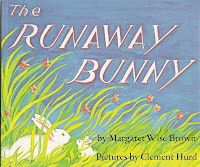 The Runaway Bunny, by Margaret Wise Brown, is a conversation between a young bunny who is planning to run away and his mother who promises to come after him no matter where he goes. In the end he decides he might as well stay home. There is an easy connection between the mother bunny and God who comes after us and supports wherever we go. It can be read aloud in 3 or 4 minutes - unless you take time to look at the art and ponder it a bit with worshipers. 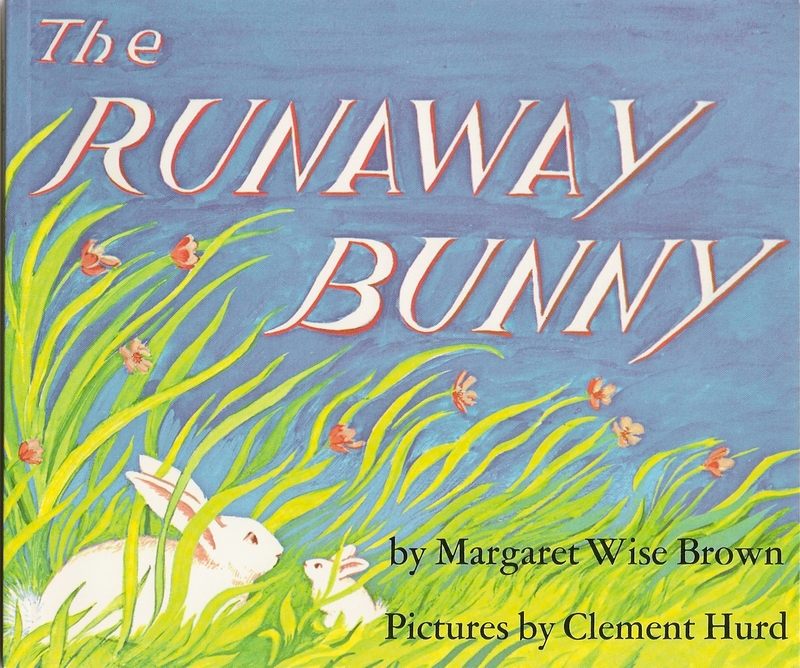 The book could be read as a bedtime story for Jacob as he falls asleep away from home with a rock for a pillow in the middle of the desert or it can be read as another poet’s version of Psalm 139. Saint Patrick’s Breastplate is yet another way of saying what the psalmist says and what Jacob learned in the desert. Introduce it to children by inviting them to copy your motions as you read it slowly. Use it again at the benediction either leading the whole congregation in the movements or asking the children to come stand with you and lead the congregation in the benediction. Christ in every ear that hears me (point to ears). 1. God doesn’t say to us that we can be God’s slaves or servants or even that God will keep us around as long as we do well. Instead God says that we are part of the family now and forever, no matter what. If you are also reading the story of Jacob, point out that even after all he did God did not kick Jacob out of the family. Instead, God promised to stick with him throughout his life and even told him that through him everyone in the world would be blessed. Jacob is a good person to remember when we feel like we should be kicked out of God’s family. Before reading this parable, display a collection of photographs of blooming plants. Ask worshipers to identify those that are flowers and those that are weeds. Include a few like a dandelion that are familiar weeds. But also include some questionable ones, e.g. Queen Anne’s Lace used to be considered a weed, but is now grown in some gardens. Conclude that is very hard to know what is weed and what is a desirable flower. Then read the parable. Or, challenge a gardener to create a floral display in which weeds and flowers are intermingled. During worship have a conversation with him or her about which are which. Note how hard it is for most people, even good gardeners, to tell them apart. Then read the parable. In the Harry Potter books there are several evil people (total weeds), but there are many more people whose loyalties are questionable. 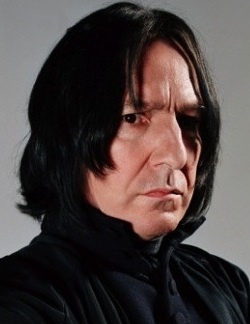 Severus Snape was a teacher everyone hated and seemed often to be on the side of evil. Repeatedly during the books, Dumbledore warns Harry that his dislike of Snape may not be fair. In the end he is proven to be a hero. Likewise, the whole Malfoy family (Lucius, Narcissa, and Draco) in the end is left among the bystanders. They harbored serious prejudices against all who were not pure-blooded wizards and were allied with Lord Voldemort, but they loved each other and sacrificed to save others in several crisis situations. J. K. Rowling, like Jesus, warns people not to write other people off as “evil weeds.” In the parable Jesus insists that it is God who judges. We are to withhold judgment because we cannot see everything. I LOVE, LOVE, LOVE your website! Thank you so much for the work you do. I use it almost every week at my small church in Elfand, NC. But mostly, I wanted to thank you for this website -- in a small congregation where I am a part-time pastor, you make me so much better than I would ever have time to be! Cherrie, Thank you and what fun for me to hear from you. I served the seven Presbyterian churches of Orange County in the late 70s. So I'll bet your Efland children are the children of the children I loved all those years ago. How cool is that! Carolyn, your site is amazing. You are so thoughtful with your presentation. Thank you for your work and your passsion. I want to thank you for the many great creative and God inspired ideas you have shared on your website. The children and adults in our congregations have really lit up with wonder and awe when able to participate with me and one another in the different ways you have offered to tell our bible stories. Thank you for these gifts of your ministry.